Manufacturers & Suppliers of SS 409M Pipes, SS 409M Seamless Pipe, 409M Stainless Steel Tubing in Mumbai. 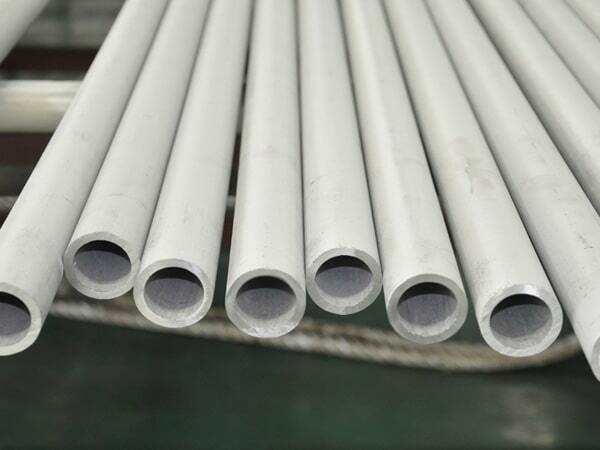 SS 409M Pipes, ASTM A731 Stainless Steel 409M Pipes, ASTM A731 Stainless Steel 409M Seamless Pipe, ASME SA731 SS TP409M Seamless Pipes, Stainless Steel 409M Heat Exchanger Tubes, 409M Stainless Steel Tubing, ASTM A268 SS 409M Tubing, SS 409M Welded Pipes Supplier in Mumbai, India. SS 409M Tubing Exporter, SS 409M Electric Fusion Welding Pipe, SS 409M Electric Resistance Welded Tubing, SS TP409M Rectangular Pipes, Inox 409M Pipes, SS 409M Square Tubes, SS 409M Welding Pipes, SS TP409M EFW Pipes, TP409M Pipe Price, Stainless Steel 409M Pipe, 409M Stainless Steel Pipe, ASME SA731 Ferritic Stainless Steel 409M Pipes, SS 409M Round Tubes, SS 409M Capillary Tubes. Jayesh metal is on the top, leading as a reliable supplier, stockiest, exporter, producers of Stainless Steel 409M Pipes. They are also making use of superior quality of SS alloy sourced from reputable vendors. Also, they in a well-equipped industry are making use of latest tools and technology followed by industry setup norms. The best thing is that item is supplied to the international buyers at reasonable rates. The dimension of it is API, ASME, ASTM, JIS, DIN, EN, GB etc. The size of the pipe is ½", 1", 2", 3", 4". The unit length is 6m, 3m, 18m, and 12m. The material grade is SS409M. The type of pipe is seamless, welded, ERW, CDW and fabricated. The forms in which it is available is round, square, hydraulic, U-shape, rectangle. The delivery condition of the pipe is formed, rolled; stress relieved, hardened, tempered, annealed and cold draw. The coating of electropolished, satin finish, mechanical finish, passivated. The value-added services that the seller is offering you are the expansion, draw, machining, shot blasting, sand blasting, and heat treatment. The material test certification that the seller offer is MTC in accordance to EN 10204 3.1/3.2, lab test certificate from govt. approved third-party investigation report. The item is passing through various testing like positive material identification test, IGC test, hardness test, flattening test, flaring test, macro test, micro test, chemical test, mechanical test etc. 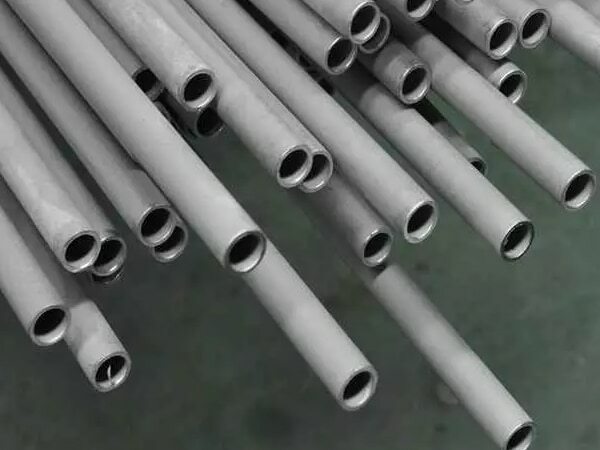 The Stainless Steel 409M Pipes is packed using techniques like wooden pallets, loose, bundle, plastic cloth wraps, wooden boxes, loose, beveled protector. 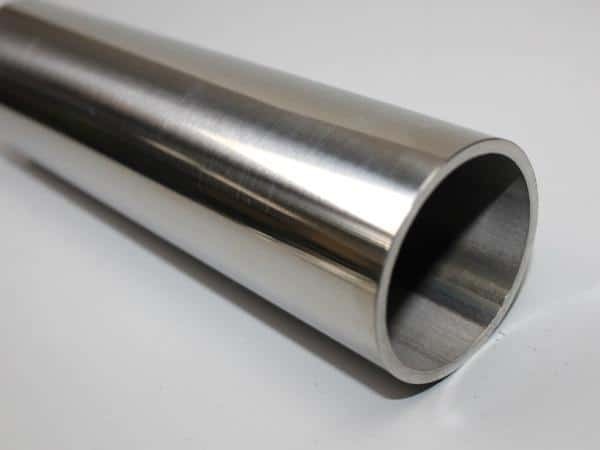 409m stainless steel pipe price list, ss 409m pipe manufacturer in mumbai, stainless steel 409m pipe grades chart, jindal stainless steel 409m pipe price list, ss 409m pipe supplier in mumbai, ss 409m pipe schedule chart, 409m stainless steel tubing, schedule 40 stainless steel 409m pipe dimensions, stainless steel 409m tubing sizes, 409m stainless steel pipes dealer in mumbai, 409m stainless steel pipe price list, schedule 40 409m stainless steel pipe pressure rating, stainless steel 409m tubing 3/8, stainless steel 409m pipe manufacturers in mumbai, stainless steel 409m pipe specifications astm, stainless steel 409m pipe manufacturers in india, stainless steel 409m pipe prices, stainless steel 409m pipe price per foot, 409m stainless steel pipe schedule 80, stainless steel 409m rectangular tubing, tp409m stainless steel pipe, jindal ss 409m pipes price list, 409m stainless steel pipe dimensions, schedule 160 stainless steel 409m pipe, stainless steel 409m pipes supplier in india, 3" stainless steel 409m pipe, stainless steel 409m weight chart pdf, 409m stainless steel pipe prices, 409m stainless steel pipe price list, ss 409m seamless pipe suppliers in mumbai, ss 409m pipe weight chart, 409m stainless steel pipe specifications, stainless steel 409m tubes exporter in india, 409m stainless steel pipe schedule 10, schedule 40 stainless steel 409m pipe, stainless steel 409m pipe manufacturers in chennai, 409m stainless steel pipes dealer in kapurthala. Colombia, Iran, Russia, Vietnam, Lithuania, Singapore, Jordan, Poland, Slovakia, Yemen, Bolivia, Bangladesh, Iraq, Sweden, Bulgaria, Austria, Israel, Hungary, Morocco, Turkey, United Arab Emirates, Nigeria, Namibia, New Zealand, Croatia, Oman, Ukraine, Egypt, Kenya, Libya, Brazil, Hong Kong, South Africa, Ghana, Poland, Mexico, Nepal, Romania, Iran, Canada, Bhutan, Thailand, Algeria, Taiwan, Azerbaijan, Tibet, Venezuela, France, Zimbabwe, Costa Rica, Kuwait, Mongolia, Italy, Greece, Germany, South Korea, Peru, Argentina, Malaysia, Indonesia, Macau, Lebanon, Belgium, Pakistan, United States, Ecuador, Ireland, Chile, Spain, Japan, Netherlands, Switzerland, Gambia, Afghanistan, India, Saudi Arabia, Trinidad & Tobago,Tunisia, Gabon, Mexico, Puerto Rico, Norway, Australia, United Kingdom, Kazakhstan, Estonia, Sri Lanka, Denmark, Serbia, Bahrain, Qatar, Philippines, Portugal, Nigeria, Belarus, Finland, China, Angola, Czech Republic, Chile. Jaipur, New Delhi, Edmonton, Istanbul, Kuwait City, Mumbai, Jeddah, Hanoi, Hong Kong, Kanpur, Chandigarh, Jamshedpur, Nagpur, Chiyoda, Aberdeen, Ahmedabad, Rajkot, Dammam, Perth, Riyadh, Thane, Noida, Atyrau, Bengaluru, Courbevoie, Haryana, Al Khobar, Indore, Tehran, Al Jubail, Petaling Jaya, Colombo, Coimbatore, Mexico City, Bhopal, Lagos, Muscat, Ulsan, Surat, Secunderabad, Abu Dhabi, Thiruvananthapuram, Busan, Visakhapatnam, Melbourne, Seoul, La Victoria, Geoje-si, Bangkok, Granada, Faridabad, Houston, Baroda, Doha, Milan, Vung Tau, Gimhae-si, Pimpri-Chinchwad, Caracas, Ho Chi Minh City, Nashik, Gurgaon, Karachi, Santiago, Sharjah, Ranchi, Montreal, Toronto, Ernakulam, Hyderabad, Navi Mumbai, Rio de Janeiro, Kuala Lumpur, Kolkata, Moscow, Singapore, Ludhiana, Lahore, Calgary, Vadodara, Ahvaz, Jakarta, Madrid, Cairo, Bogota, Port-of-Spain, Brisbane, Ankara, New York, Dallas, Manama, Chennai, Sydney, Howrah, London, Dubai, Pune, Algiers, Los Angeles, Kapurthala.